A PrimeMyBody Affiliate from the start, C.J. Jebbia (center in photo) has risen in Affiliate rank because he cares. He cares about his team. He cares about other people’s wellness. He cares about serving a purpose greater than himself. His story is a perfect example that business growth and rank advancements are absolutely obtainable if you maintain composed patience and persistent dedication to your daily business activities. This weekend, as one of our newest Diamond Affiliates, C.J.—along with our Chief Medical Advisor, Dr. Cheng Ruan—will represent PrimeMyBody’s leadership team at conferences in Japan and Taiwan as we continue to build our international markets. Recently, C.J. spoke with us about building his PMB business, his experience using our products, and what the excitement is like in Asia for Nano-Enhanced Hemp Oil and PMB’s business opportunities. Before we discuss PrimeMyBody. Can you fill us in on your professional background? I grew up in the restaurant industry. I was in management for years, so I know what it’s like to work in that hectic environment for 70, 80, up to 90 hours per week. I saw the lifestyle that working in restaurants could give me and I liked the lifestyle affiliate marketing could provide a whole lot more. You’ve been an Affiliate at other affiliate marketing companies in the past. How would you say PrimeMyBody differentiates itself from other companies in the industry? One of the biggest things is the culture of our company. It’s truly a culture of giving and caring here, which is really hard to find in affiliate marketing. PrimeMyBody is one big cohesive unit, even though we’re thousands of people from all walks of life, and now from all over the world. When we come together it seems everyone is vibing on the same frequency because of the products we’re proud of and the movement to help change people’s lives for the better. You’ve had the opportunity to travel to Japan and Taiwan to help open those markets. 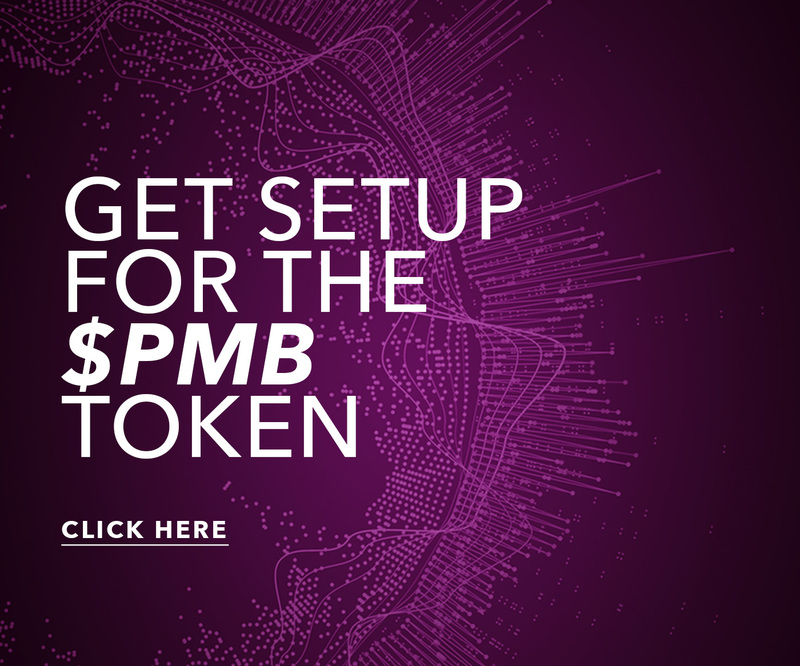 How would you say PrimeMyBody’s products and business opportunities are being received overseas? It’s pure excitement. You think of what we deal with health-wise in the U.S. The reality is people in Asia have the same conditions, but they do try to address it differently. The U.S. is five percent of the world’s population, but Americans use over 50 percent of the world’s prescription drugs. People in Asia go the natural route first. Hemp came from Asia, so this is in their blood. The excitement and energy that’s wrapped around our hemp oil and the resurgence of the hemp plant have people in Japan and Taiwan and across the globe truly excited. 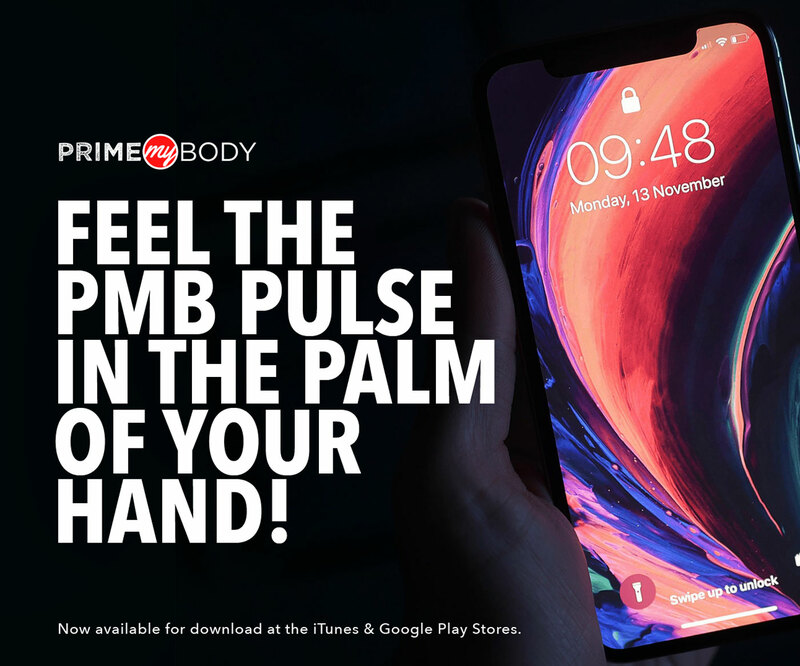 What would you say is your favorite PrimeMyBody product and why? Oh man, that’s a tough one. It’s hard to say. I did lose 75 pounds while taking Prime Protein for meal replacements. I really believe that product played a pivotal role as a part of my weight loss process, so that was obviously life-changing. But, even as great as that product is, it’s what the hemp oil has done for me that may be even better. The level of emotional centeredness, the overall feeling of betterment—feeling more present on a daily basis—that’s a wonderful thing. One of the greatest benefits I’ve received from the hemp oil, beside the calming effect, has been the feeling of wellness and the benefits of mental clarity and focus. I’ve gotten more compliments on my presenting then I ever had before since taking this oil. That’s something that’s a huge benefit for my business and I never plan to stop using it. You’ve gotten word that the hemp-derived CBD market is forecasted to grow from $500 million to $22 billion in the next four years. What are your thoughts about how hemp oil and CBD are becoming recognized by the general public nationwide as a reliable wellness and health resource? What we’ve seen so far is just the tip of the iceberg. Catching this hemp wave at this moment in time is remarkable. Even though the hemp plant has been dishonored for decades, people know the plant and its compounds are amazing for the body. Our bodies look for it and feed off it. People are looking for an alternative…for the better option, that’s what’s playing the role in this resurgence of hemp and the explosion of our industry. I think the numbers that have come out are actually conservative, because as more and more people receive these benefits and as more people get off the poison of Big Pharma, this industry is going to continue to grow. Lastly, what’s a happy place for C.J. Jebbia? Lanikai, baby. I mean if you’re going to put me on the spot, I have to go with Lanikai Beach on Oahu.